The garden and landscape is an important feature of the home even in winter. Consider what you will look at through your windows as you cuddle indoors. 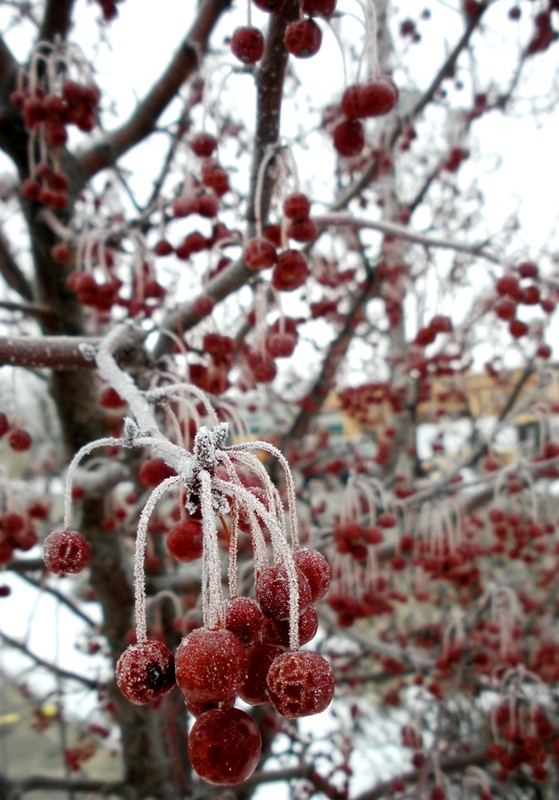 Here’s a great article from the Minnesota Horticultural Society’s Northern Gardener Magazine to guide your thoughts as you design your landscape to include interesting things to look at throughout winter. Include evergreens, colorful and shapely shrubs, trees with interesting bark, statuary and even containers to catch the eye.